Priscilla Hertati Lumban Gaol is emerging as Indonesia’s most popular female martial artist, and next weekend, she will have an opportunity to make her compatriots proud again. 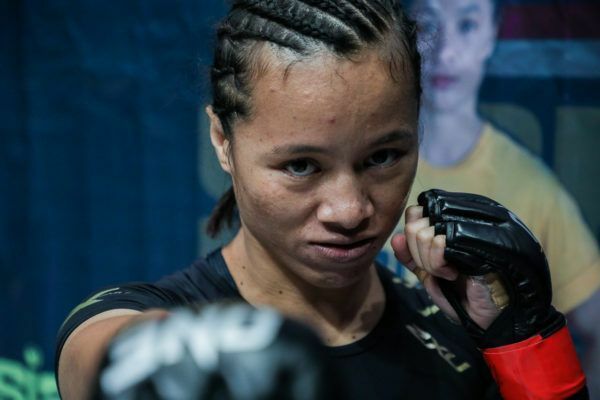 On Saturday, 22 September, she will face undefeated Philippine sensation Jomary “The Zamboanginian Fighter” Torres in an atomweight clash at ONE: CONQUEST OF HEROES, which takes place in her hometown of Jakarta, Indonesia. 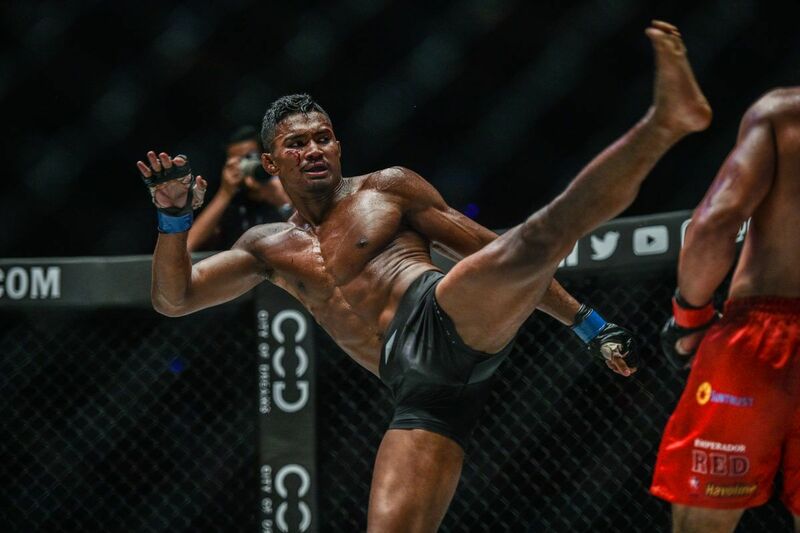 This marks the third time “Thathie” will compete at the Jakarta Convention Center in her mixed martial arts career, and so far, she has been unstoppable every time she has appeared there. As she explains, she finds the strength to succeed through her homeland itself. Lumban Gaol feeds off the energy of her Indonesian fans, especially during her bouts in the country’s capital. In January, she defeated Audreylaura Boniface via first-round TKO, and in May, she submitted Rome Trinidad via guillotine choke just two and a half minutes into their atomweight contest. The 30-year-old feels empowered by her nation, and she is committed to staying there to prepare for her bouts. “Indonesia is my home. It is the country that has raised me into who I am today, so I will always see it as my home base to train,” she says. Lumban Gaol has proudly carried that flag for years. Before ever stepping into the ONE cage, she was a revered wushu practitioner. She won a national championship and brought home a Wushu World Championship bronze medal. 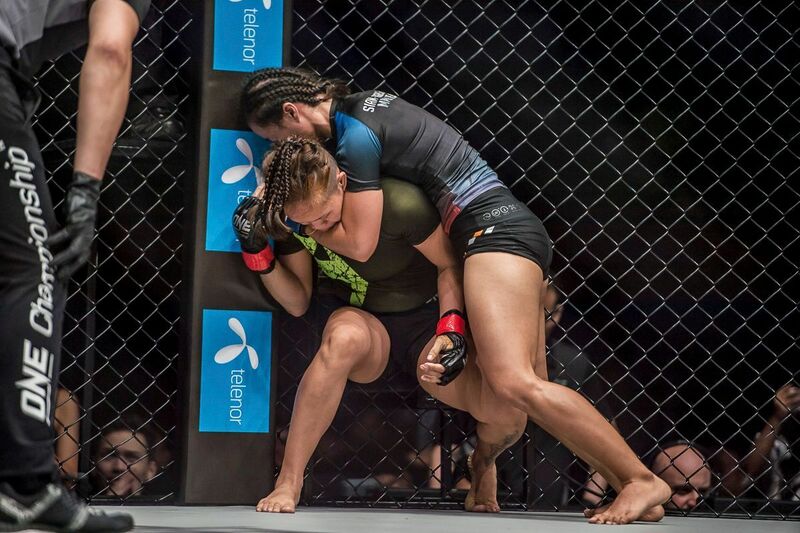 In February 2017, she made the switch to mixed martial arts, and has spent her entire career training under her head coach – and former ONE welterweight competitor – Zuli “The Shark” Silawanto at Siam Training Camp. Her roots at the gym run deep, as she knew her coach and teammates before she even stepped through the facility’s doors. Although there are countless well-respected gyms in Southeast Asia, “Thathie” is loyal to her team. She believes Siam is the perfect place to further cultivate her talent. “Maybe someday I will go to Evolve or Bali MMA to train, but I will still carry the name of Siam Training Camp,” she states. Over the past few years, “Thathie” has witnessed first-hand the sport’s evolution in her homeland. 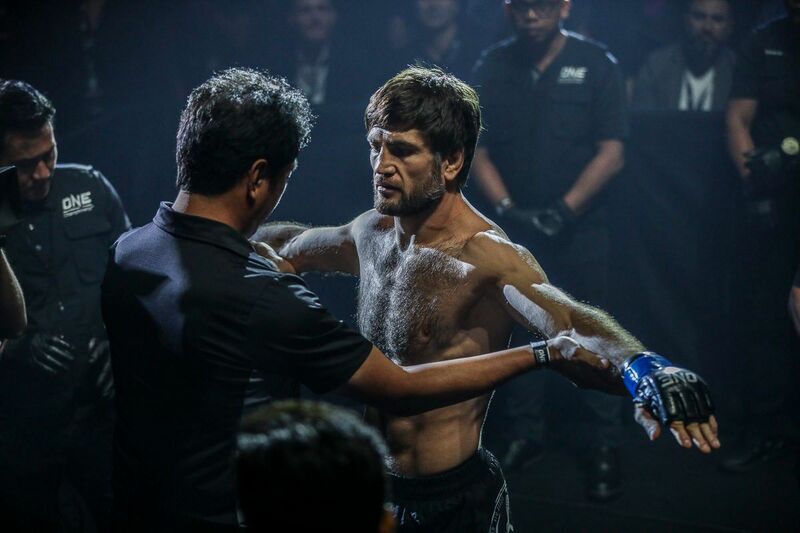 There are more events in the region, more gyms opening up, and the country is one of ONE Championship’s major markets – bringing thousands of people to the Jakarta Convention Center multiple times a year. Even the government is getting in on the action by supporting martial artists. 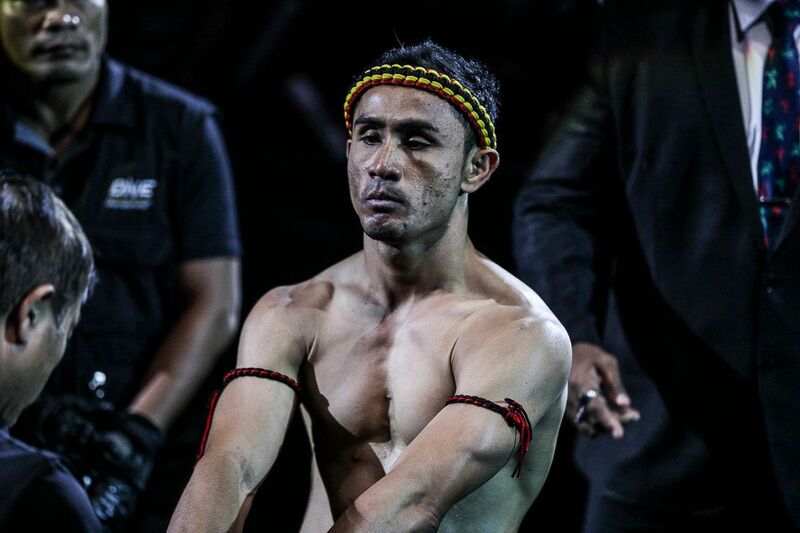 “I personally think that martial arts in Indonesia has grown rapidly. The government has also started to consider martial artists as national assets,” she says. 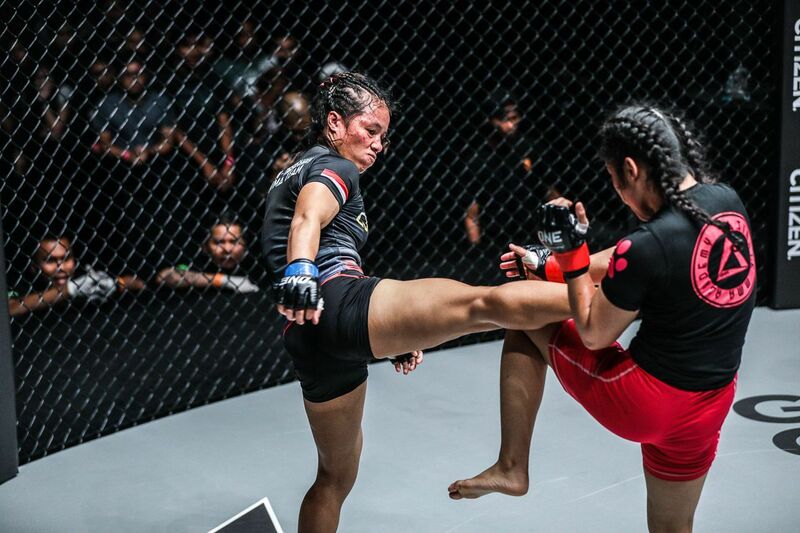 The atomweight is also doing her part in helping the Indonesian mixed martial arts scene grow. She is a coach at Siam Training Camp, where she is helping a new generation learn their craft. Beyond that, she is spreading awareness through her performances in The Home Of Martial Arts. “To introduce martial arts to the local communities in Indonesia, or even the global audience, I have always shared my bouts and training sessions on my social media,” she says. 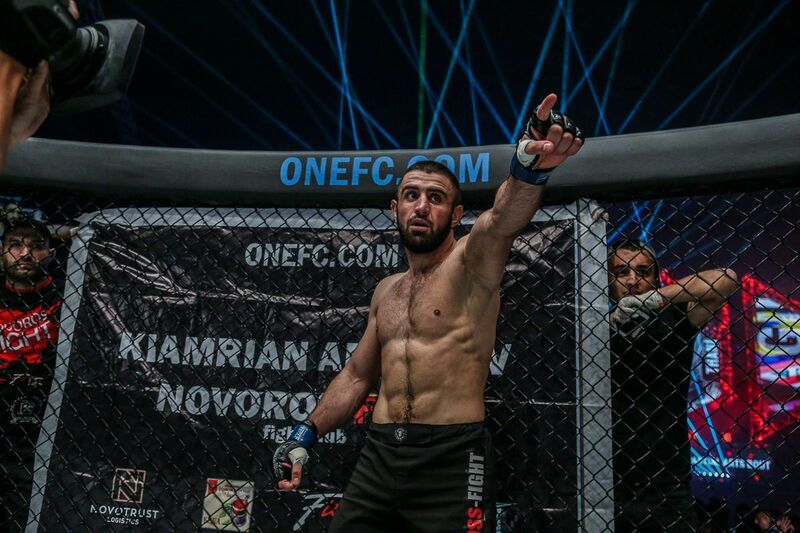 However, Lumban Gaol knows the best way to further spread that awareness is by fulfilling her goal of becoming the ONE Women’s Atomweight World Champion. By doing so, she would become Indonesia’s very first mixed martial arts World Champion. She can take a step closer to fulfilling that ambition by defeating Torres at ONE: CONQUEST OF HEROES next Saturday. 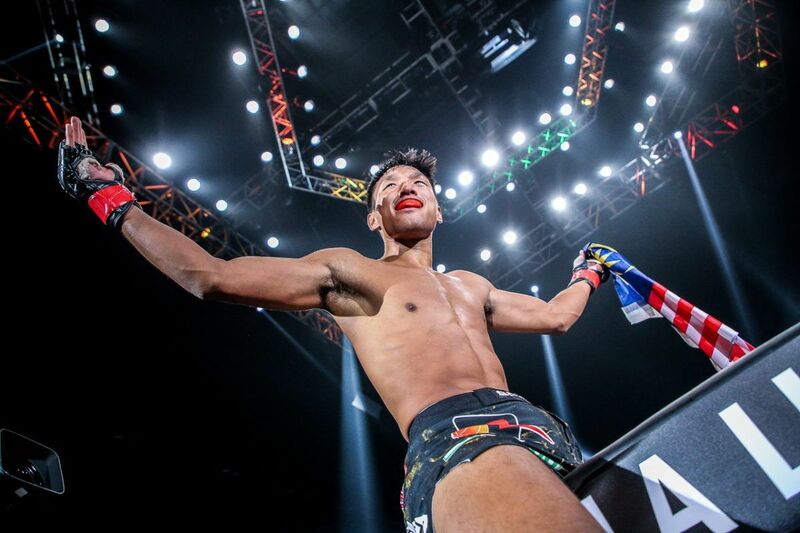 The Indonesian star may be one of the newer faces in the promotion’s atomweight division, but she has already come an incredibly long way.